Glass window replacement isn’t an easy fete. Currently, there is a lot of modern double-pane glass which easily breaks. Also, it loses the panes’ seals, especially in foggy weather. Therefore, replacing a single insulating window piece tends to be expensive. However, we offer discounts to clients with substantial replacement projects. At first, we remove the whole sash with broken insulating glass. Our technicians then measure the glass panel’s thickness and size. Also, we help you in identifying the manufacturer and assessing whether your fogged-up window’s warranty has expired. When you discover that your windows are foggy, consider replacing them. Initially, procuring new windows might appear expensive; however, it earns you considerable monthly energy savings. Moreover, triple or double-pane replacement windows contain krypton or argon. It helps in preventing your home from losing warm air. Some windows have a thin coating that reflects particular solar waves. We follow a simple procedure when replacing your basement’s windows. Our staff removes all sash components except the steel or aluminum frame. They then reach the concrete through a rough opening at the structure. Also, they use a saw with a metal blade to make a thick cut at the frame’s bottom. It helps in weakening the frame so that they wedge a rigid pry bar between it and the concrete. Upon reaching the mortar, we measure it to determine the size of replacement windows necessary. Investing in replacement windows for your home is critical. Before purchasing a glass door replacement, you need to know specific issues such as whether the firm manufactures different replacements or if they merely install other firms’ products. Also, you should know where they make their glass. 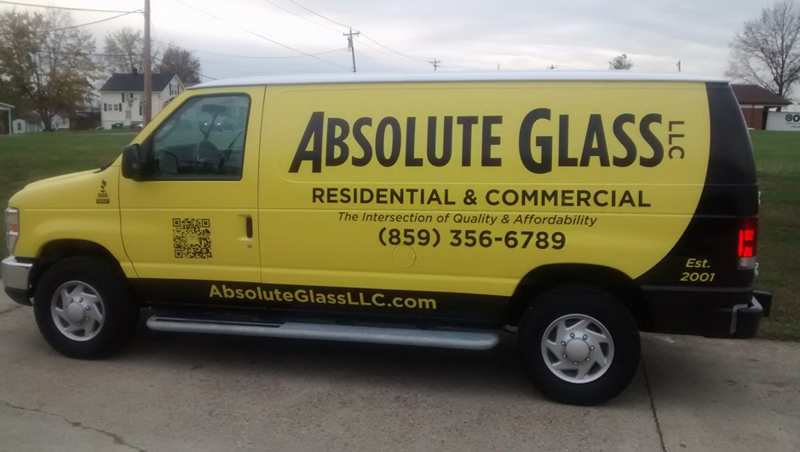 At Absolute Glass, We repair, replace, and update nearly all types of storefront and commercial glass. We customize every job to your specific needs and location. And many more! 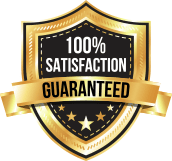 Don’t hesitate to ask if we perform any unlisted services. Choose the best glass company in Cincinnati for your commercial and business glass needs. No job too big or small, custom professional service of the highest quality. Insured and Bonded. Commercial and Residental. Fast Professional Service. Our glass technicians provide alternatives for window glass replacement and window repair from the Cincinnati area. Our group of specialists has decades of experience in the glass business. Therefore we can provide window glass replacement solutions and custom window repair. We give quick customer support, which means that you can depend on us to find the work done! Keep on reading to find out more about some window glass and this window repair replacement alternatives we provide for our industrial and residential clients in Cincinnati and also the area. You don’t have to purchase a window In case you’ve got a window with glass that is broken. We specialize so that we can restore your window with the frame. Give us a call so we may provide you a free quote over the telephone and we’ll ask you. 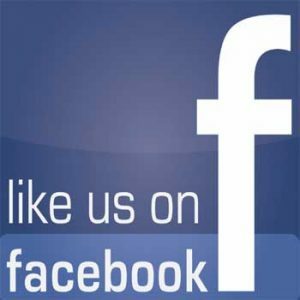 We will send you one of our glass technicians into your house to take measurements that are specific. 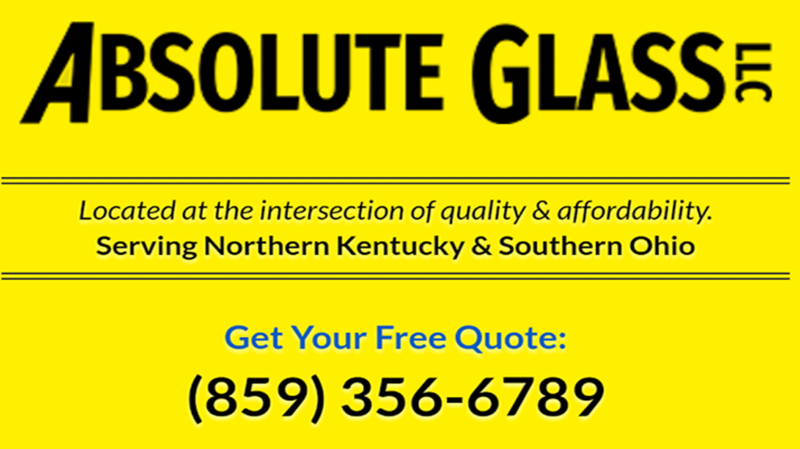 If you’re in Cincinnati, Northern Kentucky, or any place in the area and want window glass replacement with the company and quick turn-over, give us a call or complete the contact form. If your windows have heating or”fog” between the panes, then they aren’t functioning as efficiently as they should. “Fogging” or condensation between the panes is an indication your seal was comprised. We can fix”fogged” windows by substituting the window glass using fresh, sealed dual panes. Your comfort will be increased by A window that is fixed and decrease your electricity bills, so give us a call or complete the contact form to receive your window now fixed! 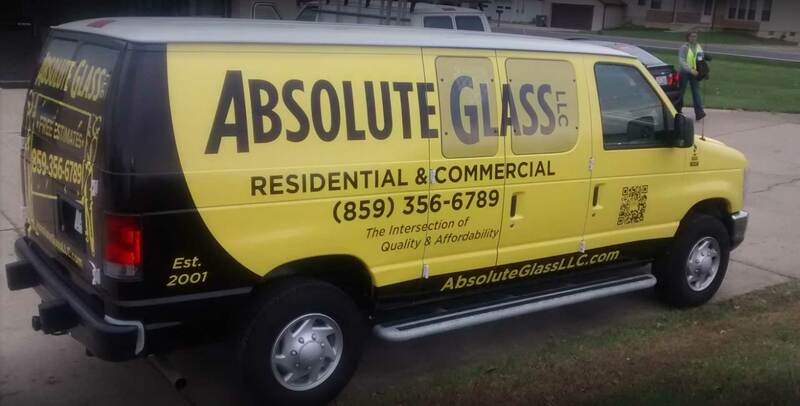 In Absolute Glass, we adore partnering to function as the glass firm of choice to window glass replacement or emergency window repairs. If someone breaks the window glass at the front door of your organization or an outside window, you do not have enough time to await a fix. Do not wait till you’ve got a problem that you can trust, give us a call or complete the contact form to discover how we can partner to give repair, 24/7 glass support, and emergency. We all know a window that is busted may have a negative influence on your enterprise. Whether you’re a business owner, a building owner, or landlord, you want to associate with a glass firm who will finish your window fix with a speedy and running. We’ve got 24/7 emergency board service for clients to give us a call any time of night or the day. The window glass can be replaced by us with support sometimes In case the fix is urgent. We’ve got tools and the expertise to fix and replace windows of any size; if you want to fix a little window or an outside office window, you can rely on us to find the work right. If you require window glass replacement or window fix, give us a call or complete the contact form. We could finish window replacements from beginning to finish if you want to replace or update your windows. From measurements to manufacturing to installation, our specialists have the expertise to make your company seem like new with upgraded windows. There are some factors involved in window glass replacement. Thus we work with each customer to develop a solution tailored to satisfy goals or your company objectives. If you’re trying to replace or update your windows, then give us call so we can supply the service to you or complete the contact form and in Cincinnati, Northern Kentucky, or any place in the Tri-State you deserve. In Absolute Glass, we’re enthusiastic about supplying glass alternatives, and we strive to provide support and exceptional service. If you’re trying to find a business to give window fix or window glass replacement in the area or Cincinnati, give us a call so we can provide a solution for you or complete the contact form. Also, we enjoy finishing difficult jobs, so contact us so that we could explore a remedy for you if you believe you have a glass endeavor that is challenging.